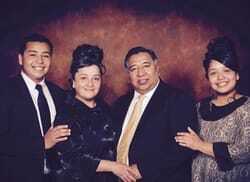 Pastor Gonzalez and his family welcome you to Tabernaculo de Victoria, Boyle Heights. 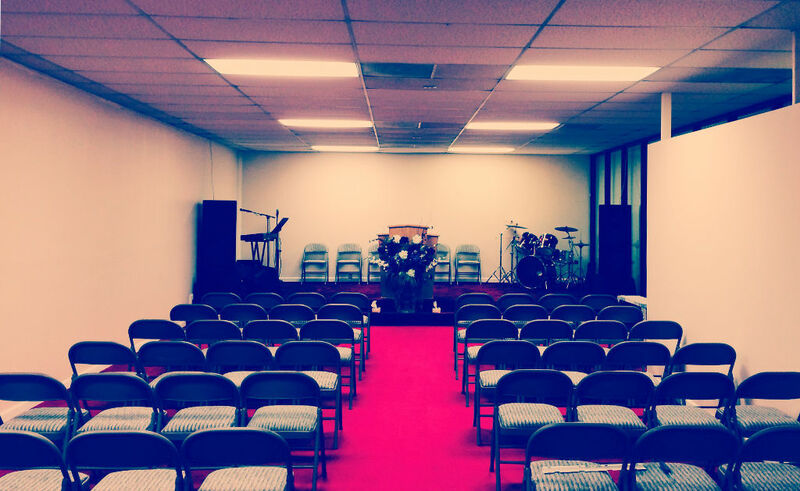 We are a family-oriented, Bible-believing church that loves worship and the Word of God. At Tabernaculo de Victoria you can find a real and personal experience with God that will make a difference in your life. You are welcome to attend any of our services and we look forward to meeting you.